Treat yourself to some spa pampering after a long weekend at Coachella or Stagecoach. This is festival month in the desert, and you're weary body will need a little help afterward. 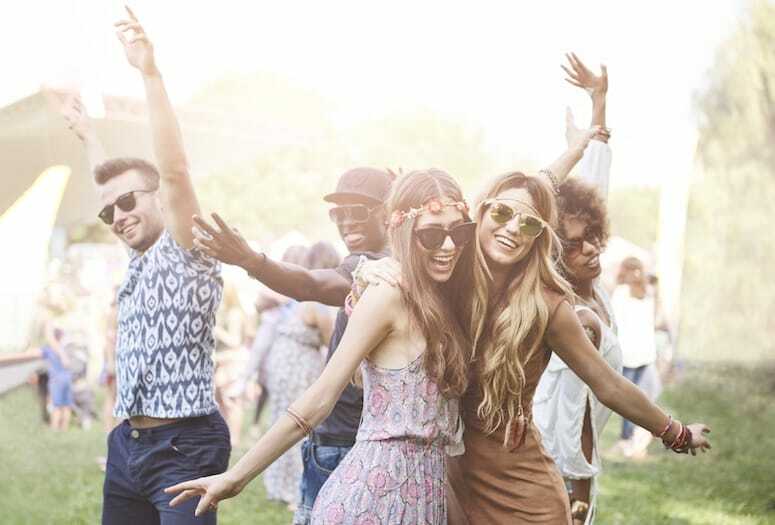 With the Coachella and Stagecoach festivals dominating the month, there’s going to be a lot of partying going on. In the sun. All day. And while you’ll have a blast singing along with Beyoncé and Eminem, at some point your weary body may need a little help hitting the right note. No worries. Here’s where to scrub off the dust, take a breather, and — with a nod to Mr. Mathers — lose yourself in tranquility. A retreat after a weekend getaway? Definitely. Especially if you indulged in the festivities more than you planned to. The four-night Coachella Cleanse at The Spring Resort & Spa in Desert Hot Springs will clean you up from the inside out. And we do mean inside. You’ll receive two colonic hydrotherapy sessions during your stay (we weren’t kidding) plus six juices and two cleansing waters daily, lemon water and a selection of herbal teas delivered to your room every morning, a 60-minute aromatherapy massage, and a 90-minute Spring Buff body treatment. Cost depends on room choice and dates. Three- and five-day juice cleanse packages are also available. Treat your feet to a bit of bliss at Agua Serena Spa at the Hyatt Regency Indian Wells Resort & Spa. Sparkling wine, a warm and fizzy foot bath, and nourishing products make the Retreat for Tired Feet treatment ($85, 50 minutes) truly indulgent. After standing in the hot desert sun for hours on end, how does a private outdoor tub soak sound? During the La Quinta Bath Ritual ($55, 20 minutes) at Spa La Quinta, you’ll be immersed in your choice of one of four “bath truffle” mixes — ingredients include linden blossom, ginger, vanilla, sandalwood, lavender, oolong tea, and bergamot — while surrounded by a tranquil, colorful garden and sweeping views of the Santa Rosa Mountains. Take advantage of the seasonal 75-minute Superfoods Facial ($130 through May) at Riviera Palm Springs’ Azure Spa, and you might end up going home looking even better than when you arrived. First, a pure sugar cane exfoliant will gently dissolve dry, discolored surface cells allowing for the infusion of superfoods, probiotics, and dry oils. Extracts of hydrating quinoa and avocado, brightening turmeric and blueberry, and anti-aging swertia chirata will all be on hand for the aesthetician to use exactly what your skin needs. A vitamin- and mineral-rich mask provides the finishing touch. An added bonus? 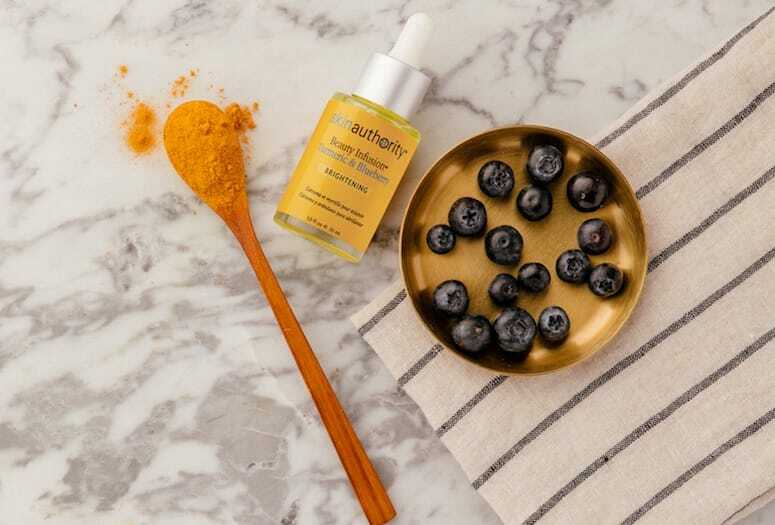 The Skin Authority products used contain no parabens, added dyes, added perfumes, or microbeads, and they use no animal testing so you can spa consciously. Sometimes, the best self-love you can give is to keep the party going. If you’re ready to rally, hit up one of the $99 festival spa specials (a 50-minute Swedish massage or a 50-minute Amped-Up Salt Scrub) at the Hard Rock Hotel’s Rock Spa for a quick rejuvenation session. Then, grab one of the resort’s pool wristbands ($10 per person Monday through Thursday and $20 Friday through Sunday) and hang poolside. Chill out in a lounge chair or day bed, and enjoy the vibe. The pool bar and servers will cater to your every need as music wafts through the air. On weekends, a live DJ turns the party up a notch.